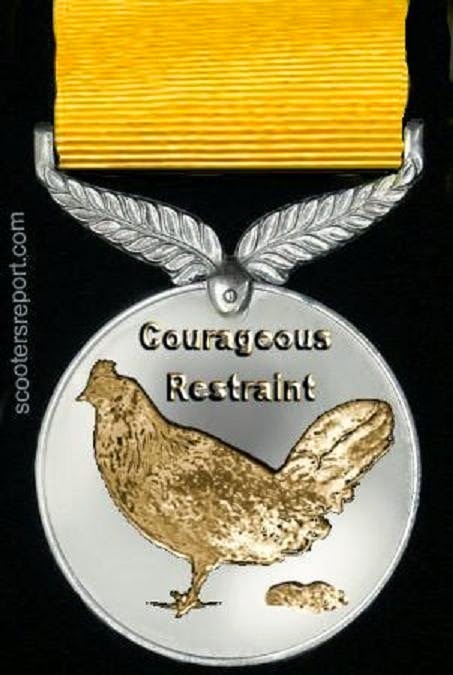 I nominate the Bosnians in the St. Louis area for the Obama Couragious Restraint award. 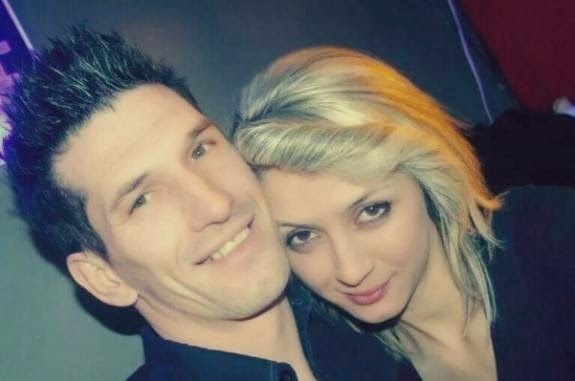 November 29: Bosnian Zemer Begic (below) was attacked by several black men and beaten to death with hammers in front of his wife and family in South St. Louis. Story: GP. December 5: A 26 year old Bosnian woman was forced at gun point to stop her car. Three black men pulled her from her car, beat her, stole property and damaged her car. Story and video: GP. The Bosnian community's restraint is commendable. Having seen war up close - real war - they have yet to apply that option as a solution to the current problem. Racist thugs targeting specific groups hasn't been seen in America since the Democrat Party deployed the KKK to terrorize blacks. Both sides might say they can escalate, but only one side understands the depth of such a statement. The other side is soft after years of single-parent homes, Obama phones, subsidized housing, EBT, affirmative action and white guilt. They may be bold in mobs and easily manipulated by Democrats and race hustlers, but as individuals they are cowards. I think the Bosnians know this, and I think they are showing great restraint. To escalate would be far too unfair. It would force the Ferguson Bolsheviks to stop yelling "F**k the police!" and start begging for protection.